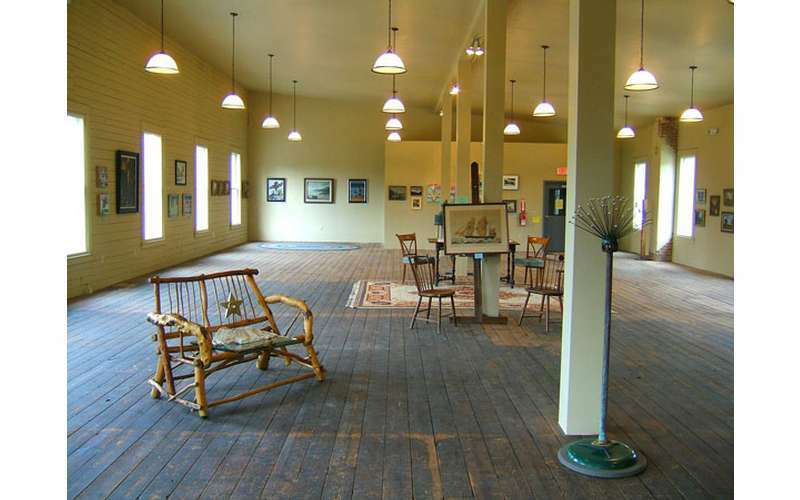 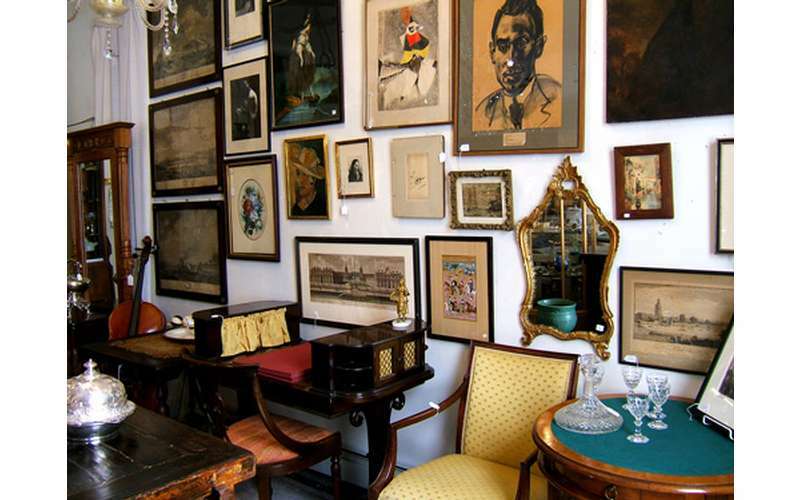 Your destination for quality art and antiques. 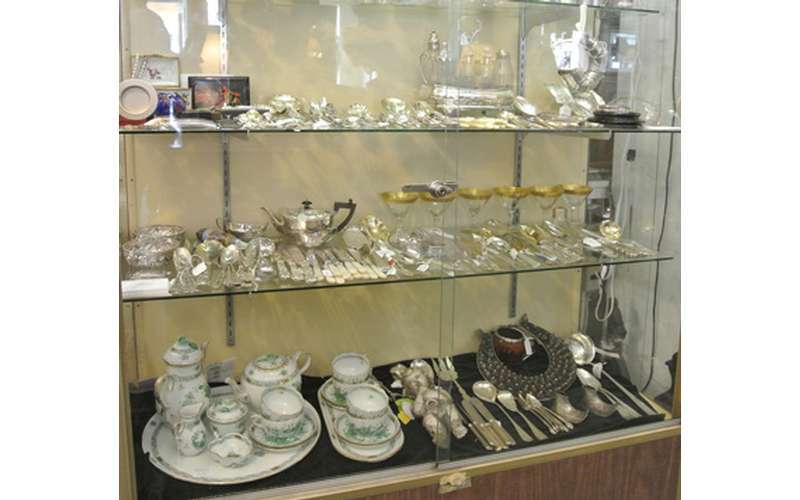 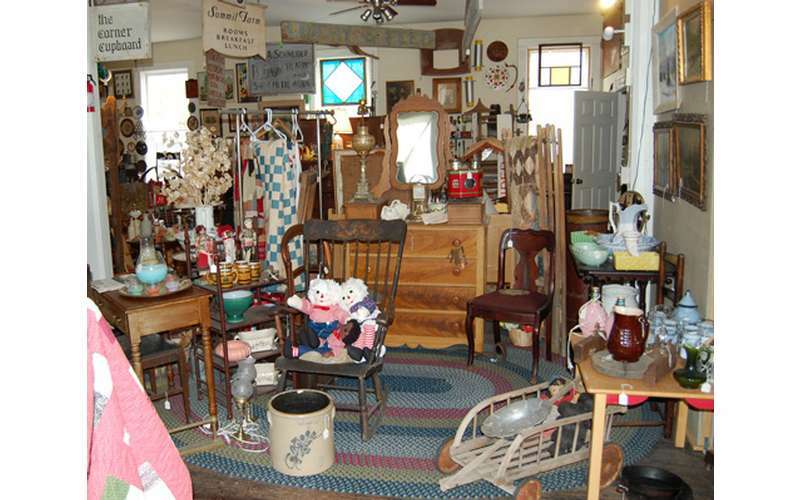 Cambridge Antiques Center opened in 1998 with 10 dealers in a 2,000-square-foot space. 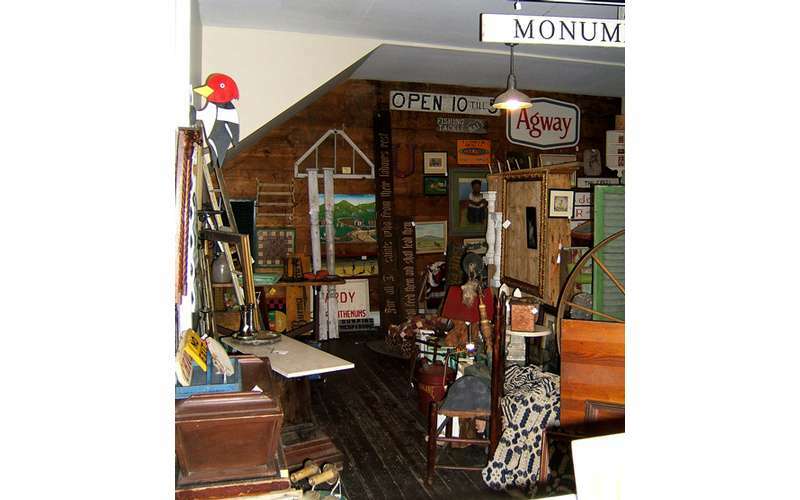 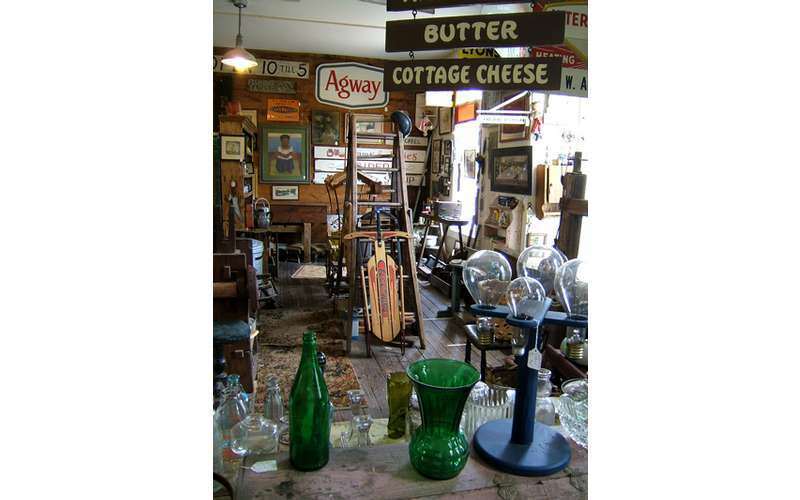 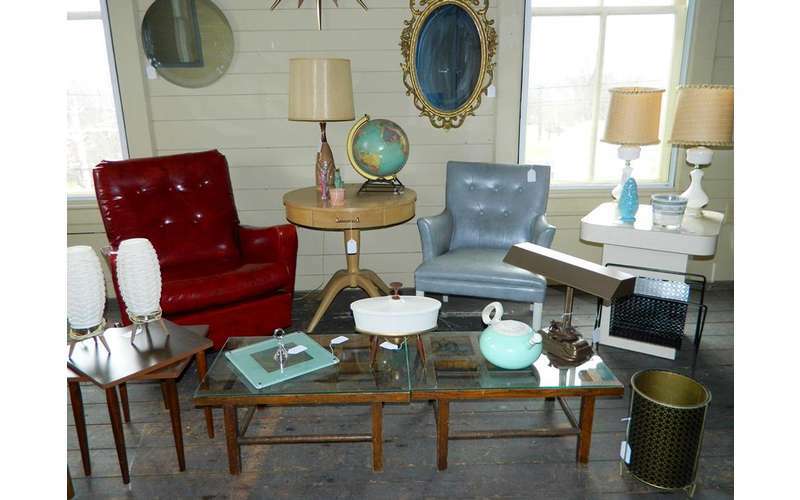 Today, the shop consists of over 5,000 square feet and inventory is brought in from 24 reputable dealers to ensure the best variety of antiques. 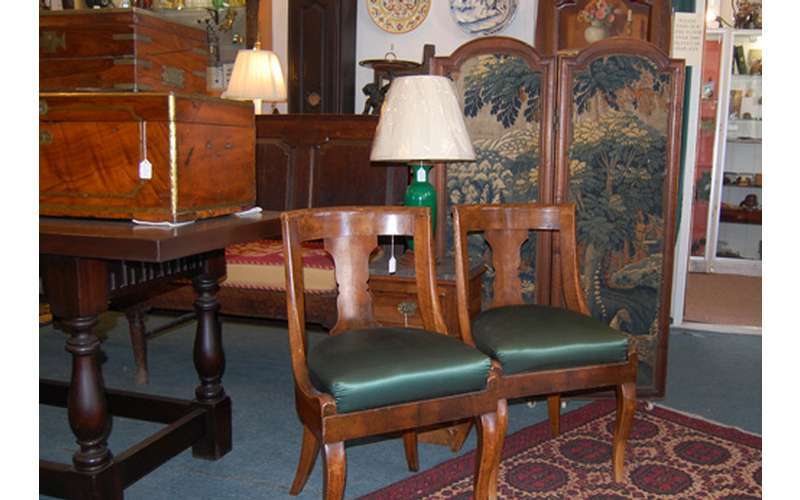 Here, you'll find quality furniture, clocks, jewelry, accessories, books, and so much more. 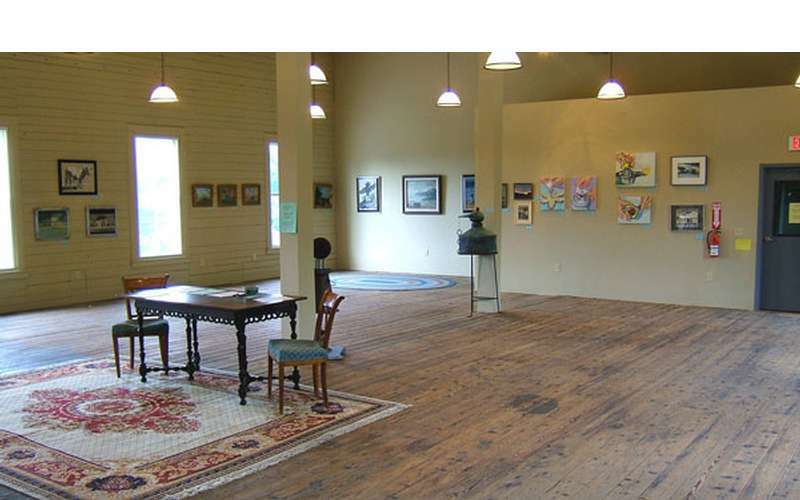 They also carry original artworks, including limited edition works, in the Loft Gallery. 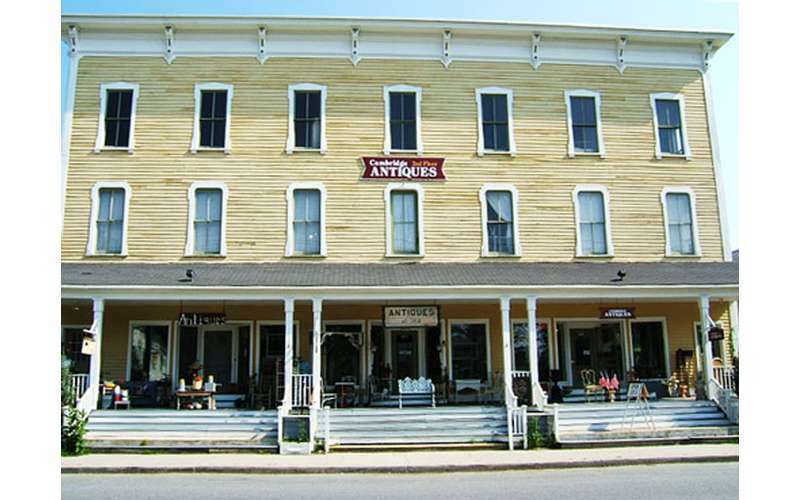 Cambridge Antiques Center is located in beautiful southern Washington County, within a short drive of Saratoga Springs, Albany, and Vermont. 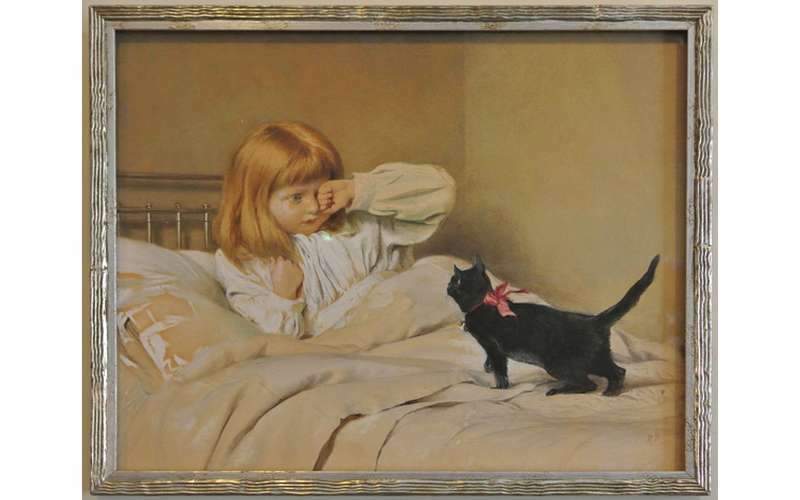 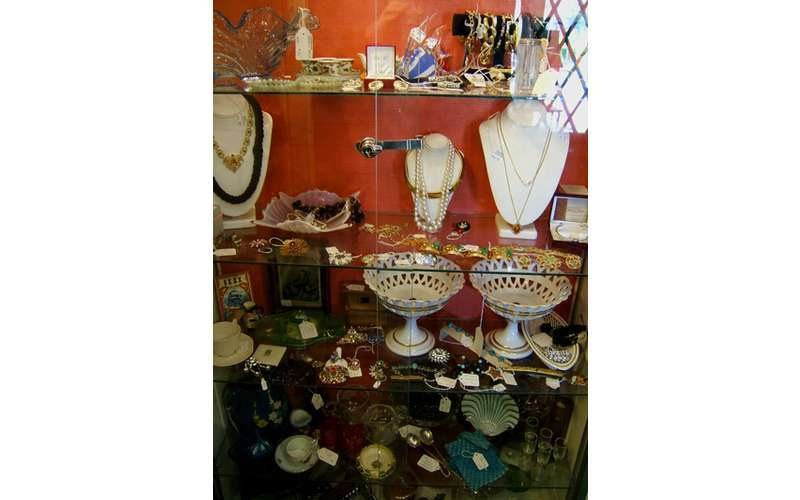 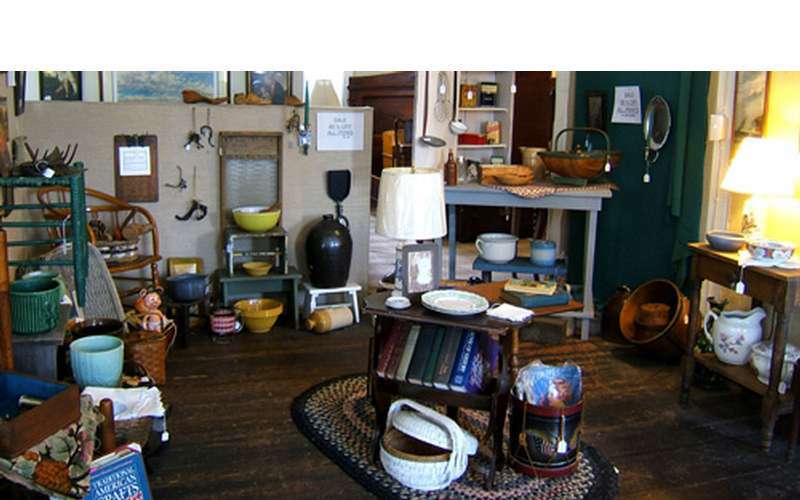 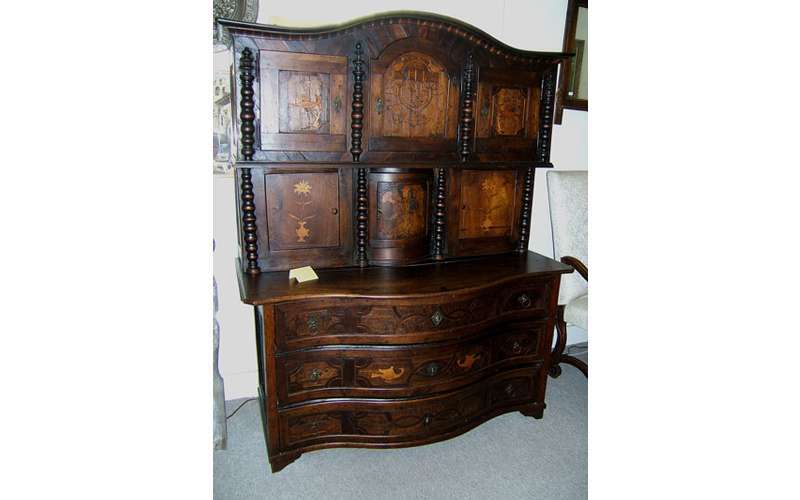 Visit their website and learn more about Cambridge Antiques Center!